Want the chance to eat your way across Shanghai? Visit www.cooksnapwin.com.au and enter our COOK SNAP WIN contest and that dream could be yours! 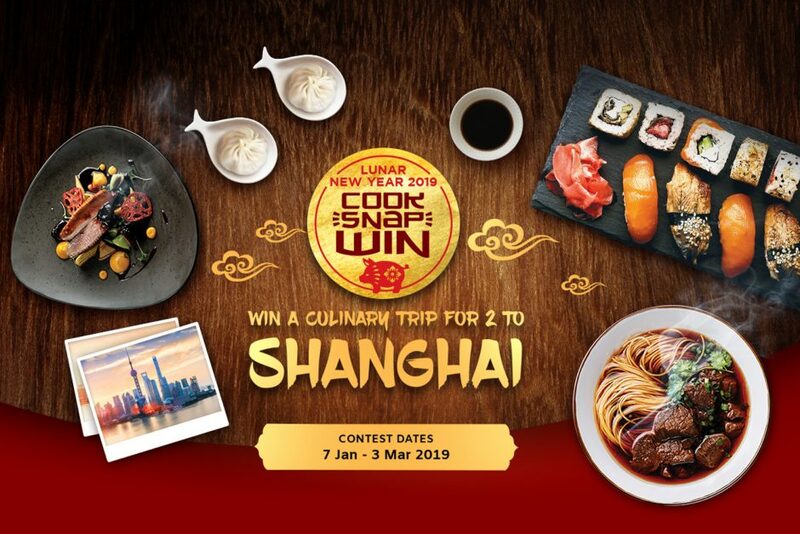 To celebrate the Lunar New Year, Asian Inspirations has partnered with some authentic and sensational brands to give you the chance to win a culinary trip to Shanghai. 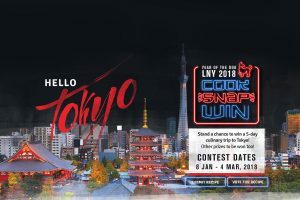 From 7 January through to the 3 March 2019, we want you to cook your best authentic Asian meal, take a photo, and send it in! It’s that easy! You’ll purchase 2 products from the participating brands and use at least 1 in your recipe. You’ll also need to include the red COOK SNAP WIN product tag that came with the products you’ve purchase in your photo. And make sure you keep the barcode and receipt! Basically, we want you to whip up your favourite week night staple! Food can still be delicious without you slaving away in the kitchen for hours. Send us through a dish you’ve prepared in under 20 minutes to enter. Meat-free marvels are what we’re looking for, so anything vegetarian or vegan that’s super delicious should fit the bill. What’s better to cook with in summer than a barbecue? Burn some of your favourite Asian foods—or cook them perfectly if you want to win—on your grill and send us the snaps! And finally, weeks 7-8 are for all the buddha bowl lovers out there. Sometimes life’s too tough to plate up 6 different dishes, so give us your best one bowl wonder! Remember, it’s all about the presentation, so make sure your entries are plated to perfection. 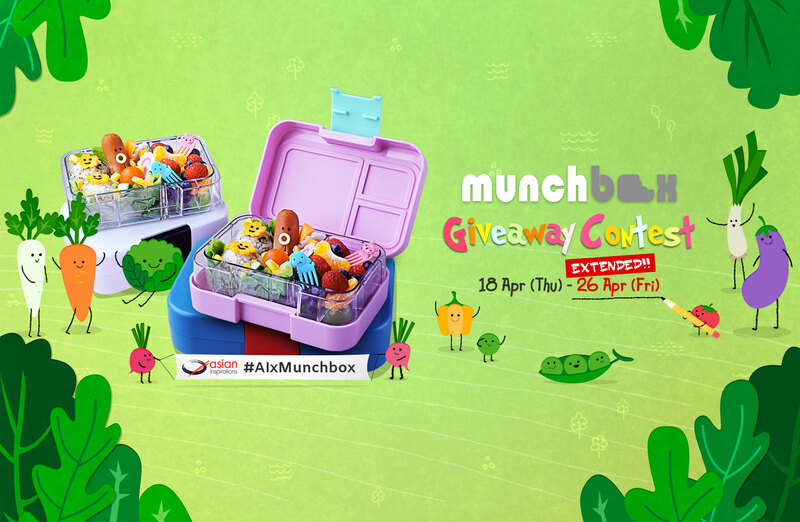 There are 8 Weekly Prizes to be won! 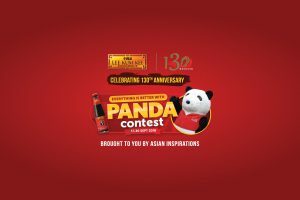 Get the most votes in 1 of the 8 contest weeks to win a $200 dining voucher at an Asian restaurant in your city. But don’t worry if you miss out on the popular votes, Asian Inspirations will be giving out a $200 restaurant dining voucher to our 4 favourite dishes. But let’s be honest, it’s the grand prize you’re here for—a 5-day culinary trip to Shanghai including a private local market tour, a hands-on cooking workshop with a Chinese chef and plenty of delicious food along the way. So what are you waiting for? Go cook, snap and win! If you need any more information, check out the competition page, the frequently asked questions, and the T’s & C’s.